We are so proud of having the honor of knowing you and working beside you. 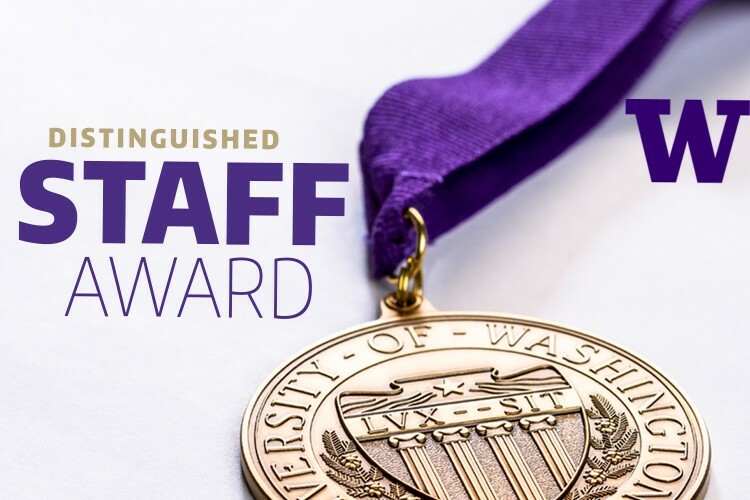 Thank you for all you do for DRS and for the UW family. Up to five individuals or team nominees will be selected for a $5,000 award presented at the University’s Awards of Excellence ceremony in June. See key dates, events and an overall timeline of the DSA nomination and selection process at: 2019 Distinguished Staff Award.